In our nutrition blog we take a look at nutrition in a number of ways. We look at nutrients individually as well as holistically. We take a look at nutrition in terms of how it can be used to help or hinder our health or encourage a disease state. We also look at nutrition and nutrients in terms of food cravings and food craving meanings. Is the body missing particular nutrients which are causing food cravings? Has the body become out of balance due to a nutrient poor diet which has caused cravings? What can you do if this is the case and how can you troubleshoot? Our nutrition blog also covers nutrition in terms of looking at weight loss, different conditions people are suffering from which could be improved or made worse depending on what they eat as well as looking at different types of food and whether they are healthy for us to consume. The aim of this section is to help you make an informed choice on any nutrition plan you wish to start following and/or to help you get the best information of any questions you have on getting the best nutrition for your body and circumstances, whether you are a busy mother with huge athletic endeavours or someone who just wants to feel more energetic in their older age. Nutrition plays an important and often overlooked role in how we feel and perform in our every day life. Whether you want a physical boost or mental boost – nutrition can really help with both. Finding out what certain food craving meanings are can have a huge impact on your health. Our nutrition blog aims to provide a resource that leaves you feeling like all your questions how been answered about a particular nutrient so you are able to go away with all the information you need. Beetroot is a juicy, dark red root vegetable that is in the same botanic family as spinach and chard. It can be eaten both raw and cooked, and has a sweet, earthy flavour. 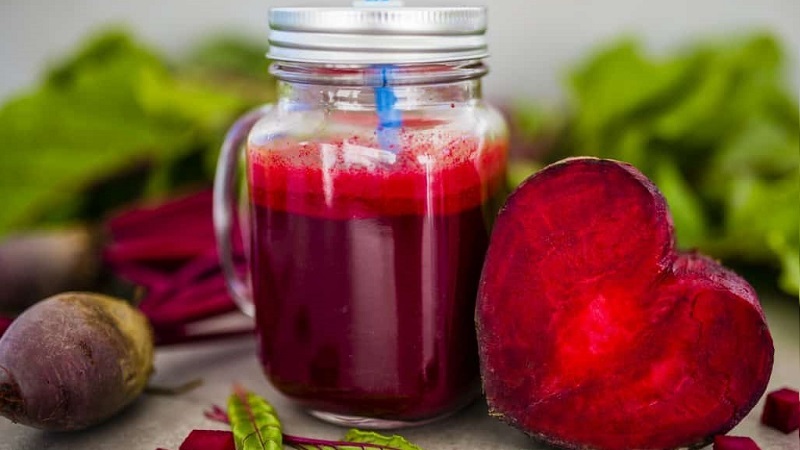 Not only is it delicious, beetroot is something that has long been thought of as being beneficial to health. 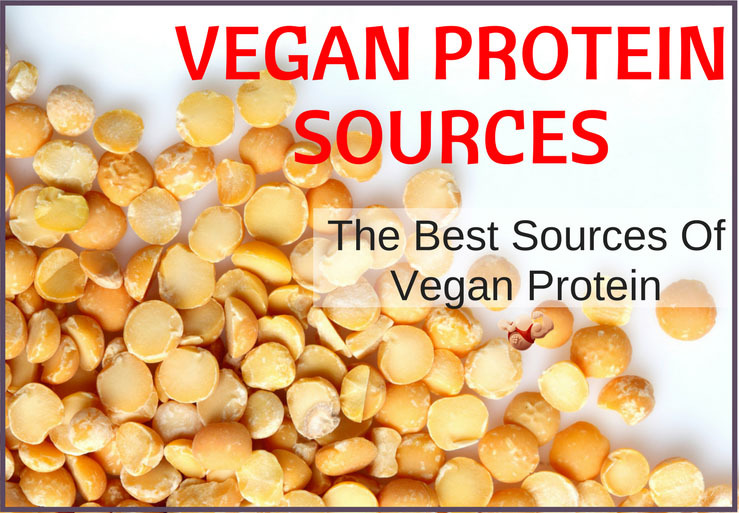 Whatever your reasons for being vegan aside; it can be difficult to convince non-vegans that there is an abundance of vegan protein sources that will fill you up and allow you get in your daily dose.. In fact, while some have no problem adapting to a vegan diet; for some vegan newbies it can be difficult to work out what to eat in replacement of the usual dairy or meat item they were once eating. Many people mistake “healthy eating” as simply cutting out fatty or sugary foods, or increasing the amount of fruit and vegetables that they have in their diet – however there are different foods that can have a positive effect, too. 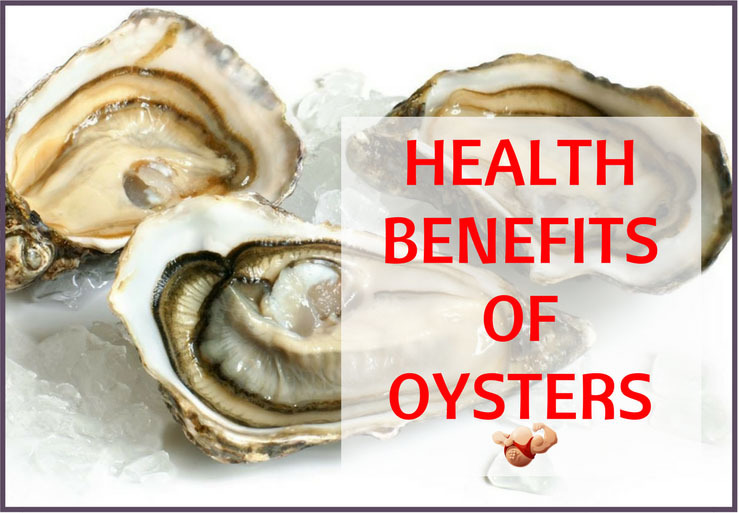 One food group that is regularly recommended as a healthy option is shellfish, particularly oysters, which include many vitamins and minerals that we should be eating in our daily diet. 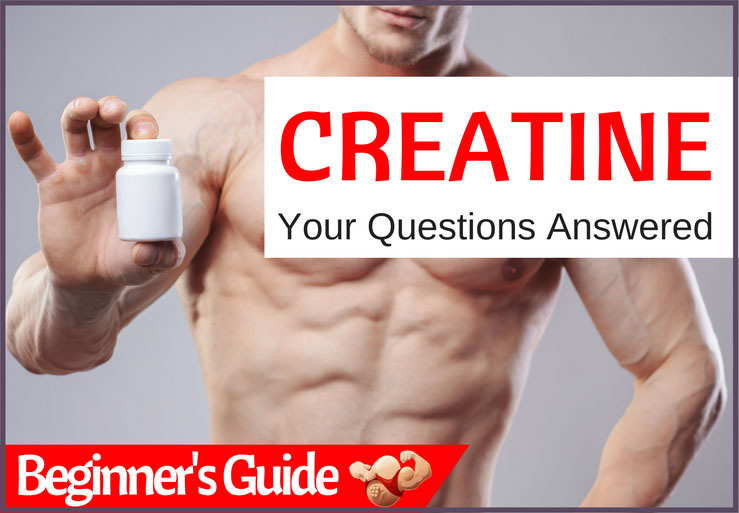 Creatine is a popular supplement among fitness enthusiasts. It enhances performance, improves strength results and increases lean muscle mass. However there are so many types available it can get confusing. Find out everything you need to know in our Beginner Guide. 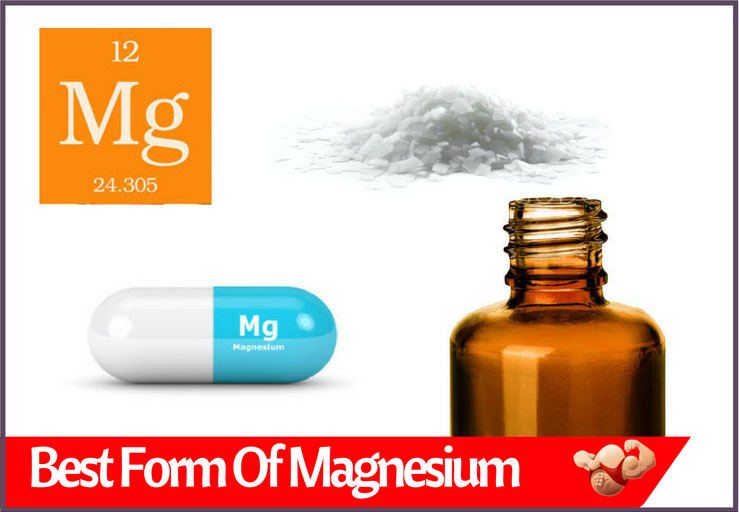 Magnesium is a mineral vital for a healthy body. 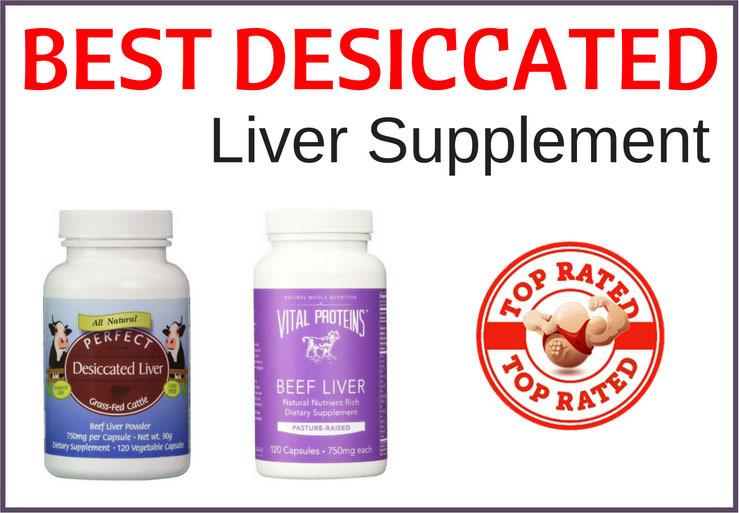 If you don’t want to supplement, it is important to find good sources to add to your diet. We give you the Top 10 here. 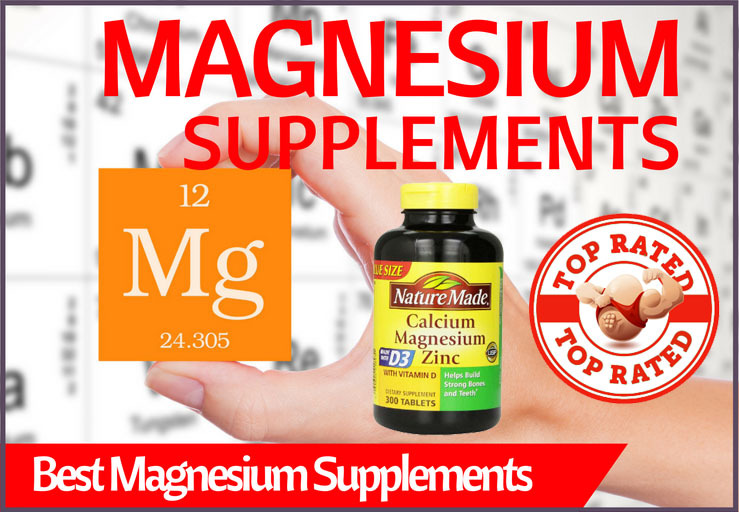 Magnesium is an important mineral that is vital for the body to function correctly. 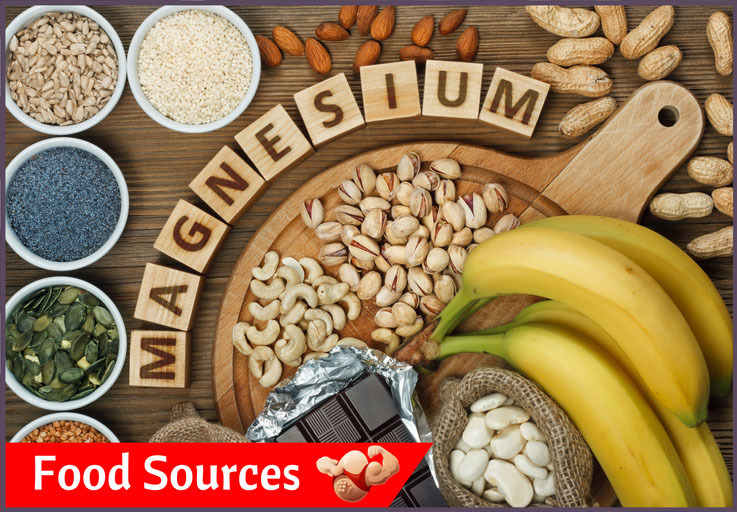 While a lack of magnesium can result in many health problems, consuming too much magnesium can also affect our health. 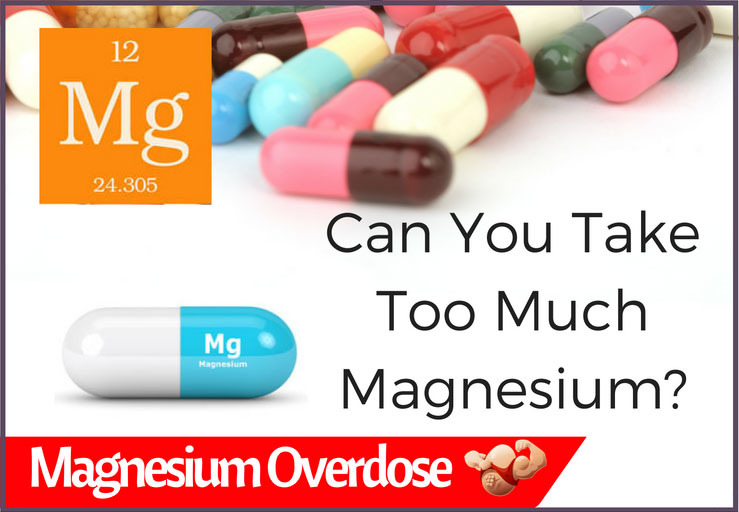 So, how is it possible to take too much magnesium and what are the symptoms? Magnesium is involved with energy production and digestion, just two processes that help you to maintain a healthy weight. 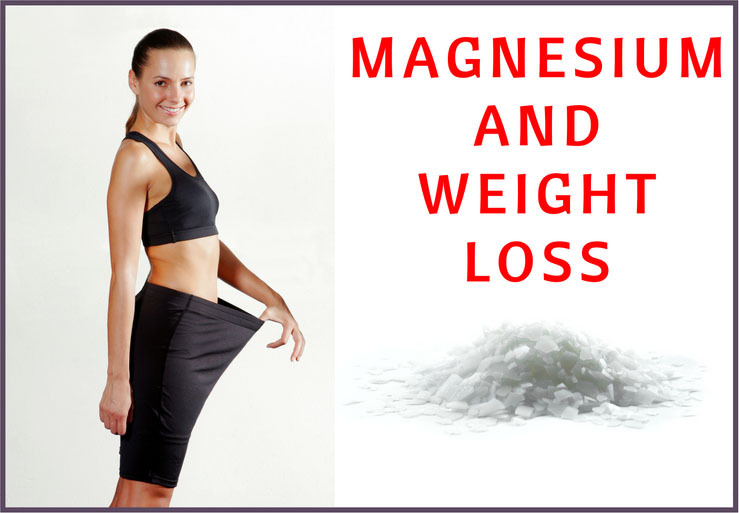 So, is magnesium beneficial for weight loss and how?